Wind energy will continue to grow significantly across the globe through 2050 under each of the scenarios outlined in the 2016 Outlook of the Global Wind Energy Council (GWEC), released in October. The report examines four scenarios: the central New Policies Scenario detailed in the 2015 World Energy Outlook of the International Energy Agency (IEA); the IEA’s 450 Scenario; the GWEC Moderate Scenario; and the GWEC Advanced Scenario. The scenarios project growth in global wind energy from 2020 to 2050. For those who haven’t yet seen the report, here is a brief summary of a “middle” scenario – the GWEC Moderate Scenario, which looks at the 2015-2030 period. The Moderate scenario reflects the experience of the past decade – wind continues to gain ground against heavily-subsidized incumbents, in spite of the lack of a comprehensive carbon market, although energy policy stability increases somewhat. Looking at this table, it’s hard not to be struck by the projected growth of wind energy globally over the next 15 years. Wind powered electricity generating capacity increases by 84 per cent in 2020 compared to the 2015 base year, and by 287 per cent by 2030. In North America, the projected capacity increases are similar to the global numbers: up 68 per cent in 2020 and 259 per cent in 2030. Canada is now the seventh largest market globally, with a total installed wind capacity of 11.2 GW at the end of 2015. Annual global wind energy installations continue to increase, and are up by 70 per cent in 2030 compared to 2015. The annual growth rate reaches 11 per cent in 2020 before moderating to 7 per cent in 2030. Electricity production for wind energy increases five-fold between 2015 and 2030. 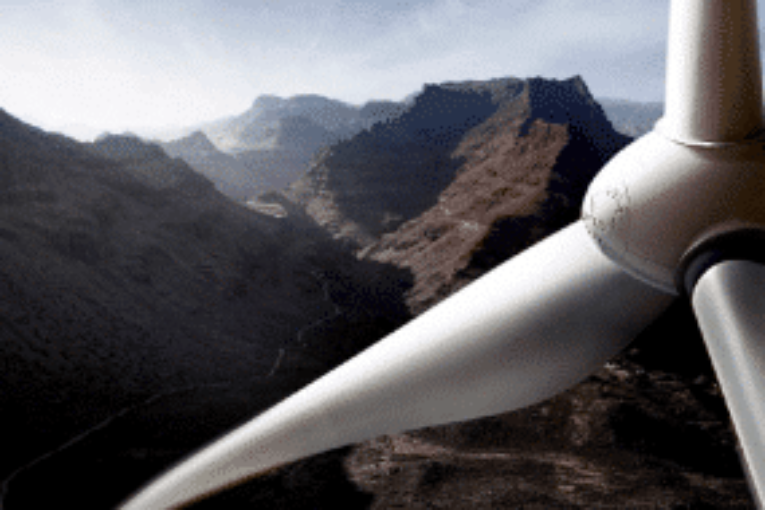 Wind energy moves from 4 per cent of the world’s electricity production in 2015 to 8-9 per cent in 2020 and 14-16 per cent in 2030 (depending on the demand projection used). What’s driving this impressive growth? As the Outlook states, wind power is the most competitive option for new power supply in a growing number of global markets, with rapidly dropping prices; some projects are delivering electricity for as low as US 4 cents per kWh. Wind turbine prices are more than 30 per cent lower now than in 2009; and costs are expected to continue to decrease further by up to 26 per cent by 2025, according to the International Renewable Energy Agency. Then there are the increasingly-important ancillary benefits of wind. As the table shows, the total investment and the employment benefits continue to grow, while annual carbon dioxide reductions more than double between 2015 and 2020, and are four times higher by 2030 – surely a key consideration for those countries committed to fighting climate change.